The Narendra Modi-led BJP (Bharatiya Janata Party) had promised to criminalise triple talaq in their 2014 election manifesto which the party has fulfilled even though the bill couldn't be passed in the Rajya Sabha. Subsequently, the President of India, Ramnath Kovind, gave his nod to the ordinance which became a temporary law in the whole of the nation. While many Muslim women celebrated the passing of ordinance against Triple Talaq by the union cabinet on September 19 which made the practice of triple talaq illegal in India, some from the community still oppose the move. 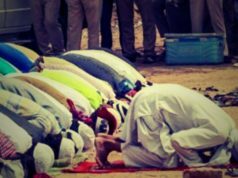 In a fresh move against the ordinance, a Muslim group from Kerala has filed a petition in the Supreme Court, seeking the ordinance to be revoked. The Kerala based Muslim outfit, Samastha Kerala Jam’eyyath ul-Ulama, has demanded the ordinance to be cancelled as it is an arbitrary move by the union cabinet, reported ANI. 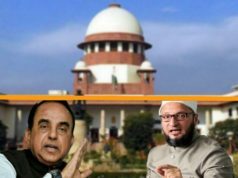 The group is reported to be an organisation of Sunni Muslim Scholars and Clerics, who have objection towards the passing of the ordinance. The group has challenged the constitutionality of the ordinance passed by the union cabinet on September 19 after the ordinance failed to pass through Rajya Sabha. The Narendra Modi-led BJP (Bharatiya Janata Party) had promised to criminalise triple talaq in their 2014 election manifesto which the party has fulfilled even though the bill couldn’t be passed in the Rajya Sabha. Subsequently, the President of India, Ramnath Kovind, gave his nod to the ordinance which became a temporary law in the whole of the nation. 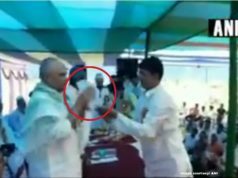 BJP was applauded by many Muslim women and groups for this move. However, it did attract disagreement and dissent from political groups and few Muslims groups which called it against the Muslim personal law. “This ordinance will do great injustice to Muslim women and it will be used to send Muslim men to jail,” said Asaduddin Owaisi, AIMIM President and MP from Hyderabad, quoted Times of India. He called the ordinance against the Muslim women. 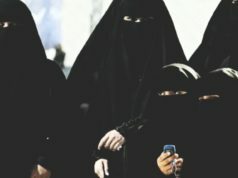 Triple Talaq is a religious practice by a section of Muslim communities in India where a divorce is enforced by merely uttering the word ‘Talaq’ three times by the husband. 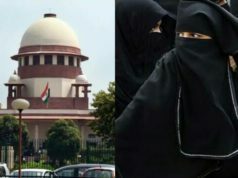 Several cases of misuse of triple talaq were reported after the topic made headlines in electronic media. The Modi government succeeded in passing the bill through Lok Sabha, however, the bill couldn’t pass through Rajya Sabha due to lack of consensus from the majority. The Congress party had objection on the ‘criminalization’ aspect in the bill. 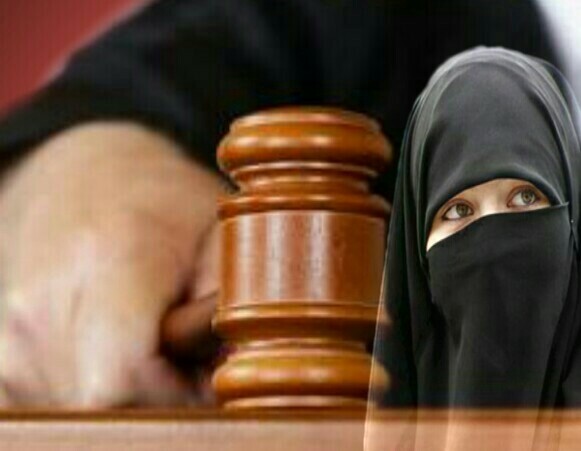 The bill supports imprisonment of up to 3 years if found guilty in the Triple Talaq case. 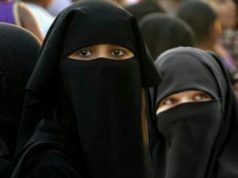 The ordinance also has the provision of imprisonment of up to 3 yrs if found guilty in practising triple talaq in India.